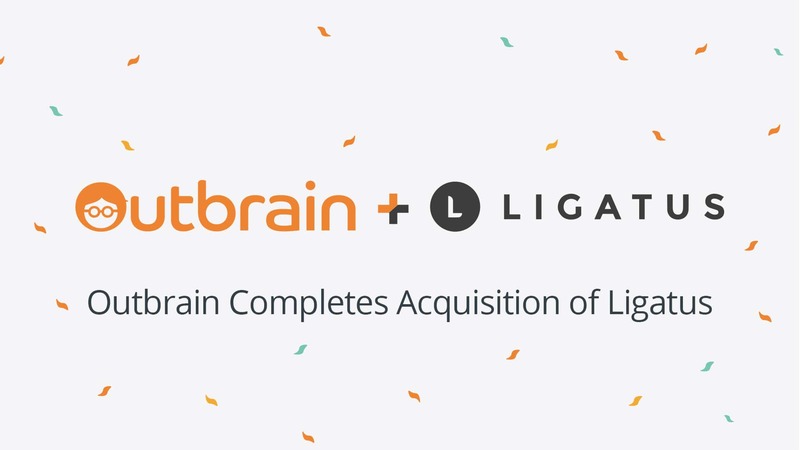 With an aim to expand its European market and to make a remarkable presence amongst the leading names, the world’s leading and popular native open web advertising platform, Outbrain announced on Tuesday that it has entered into a deal for acquiring Ligatus. Ligatus is one of the popular names in the European market which offers native advertising solutions. It has its headquarters in Germany, Cologne along with having several offices in Germany, Spain, Belgium, France, Netherland, and Italy. Ligatus mainly aims towards bringing advertisers and publishers together by making use of trending engagement methods for attracting the right audiences, creating awareness, and high-impact ad placements. Ligatus monthly ad impressions reach to around 37 billion figure, which is quite an impressive number. Both the companies are hoping that this deal will help them in the creation of a powerhouse of native advertising. With this purchase, the company believes that it will have a strong relationship with over 1400 media brands which will further strengthen its position in the market. Outbrain to buy the fellow native Ad specialist – Ligatus, are you excited for this?